Your pet looks healthy, since your iguana is a cyclura, consider the cyclura and ctenosaura forum for future posts. 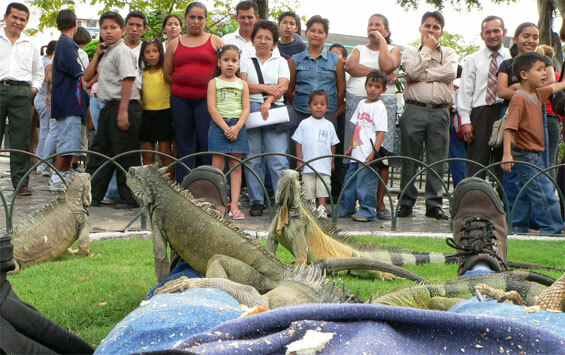 The iguana forum is primarily for iguana iguana. If your worried about rounding out the nutrition, consider supplementing with marions or zoomed iguana food. Good luck.